PODCAST The origin of the Atlantic Cable — the first telegraph connection between the Old and the New Worlds — and the role of New York City in its creation. 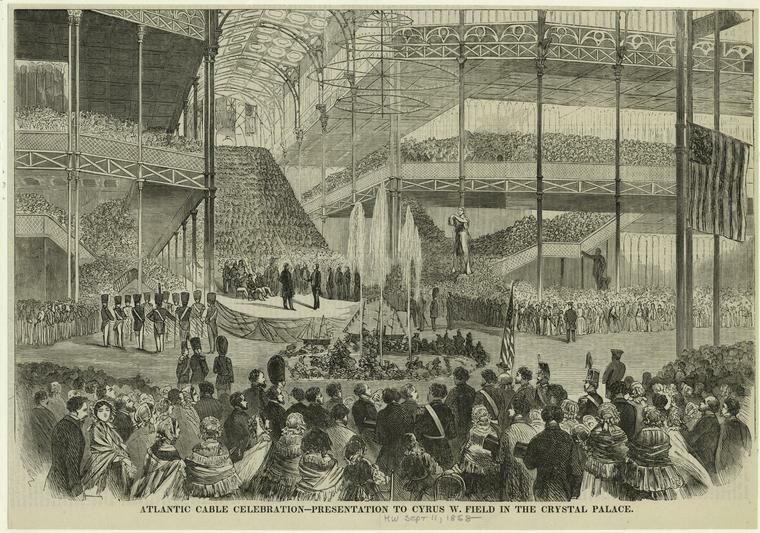 New Yorkers threw a wild, exuberant celebration in the summer of 1858 in honor of ‘the eighth wonder of the world’, a technological achievement that linked North America and Europe by way of an underwater cable which sat on the floor of the Atlantic Ocean. 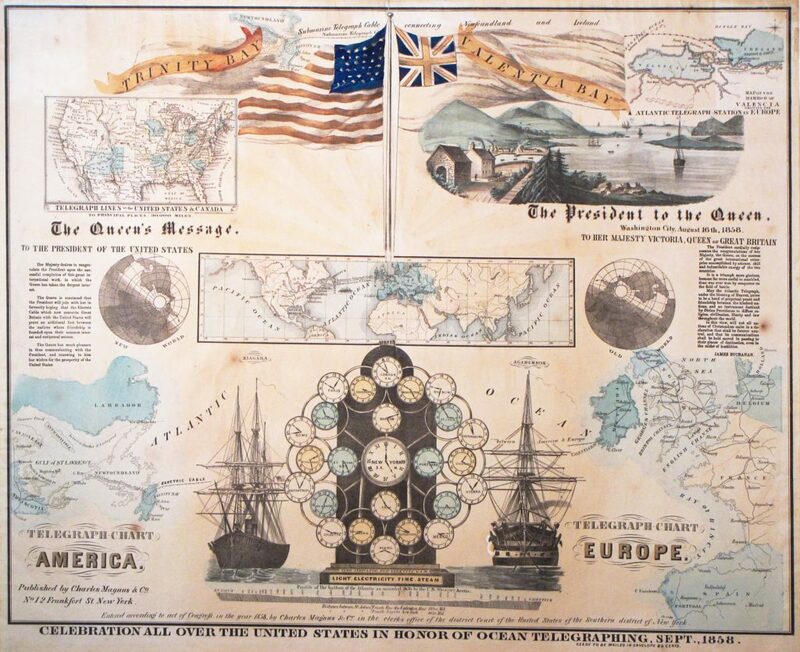 The transatlantic cable was set to link the telegraph systems of the United Kingdom with those in the United States and Canada, and New Yorkers were understandably excited. 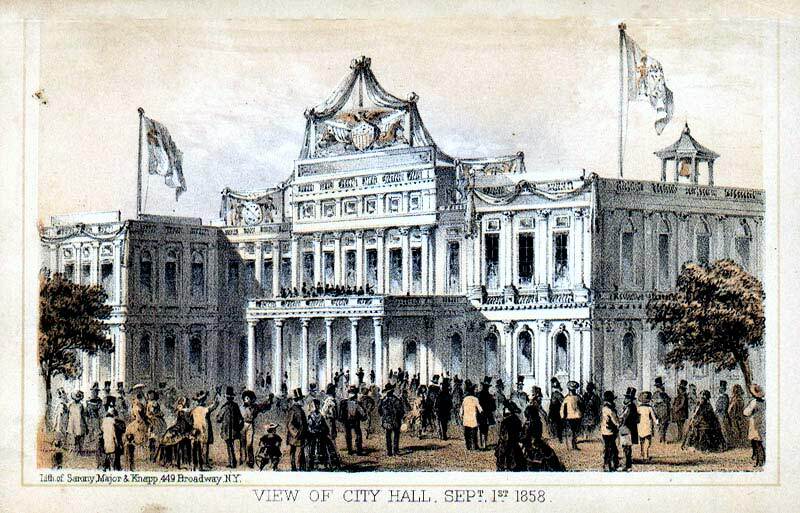 Peter Cooper, one of the city’s wealthiest men, was attached to the ambitious project as a member of the ‘Cable Cabinet’, as was Samuel Morse, the brilliant inventor who helped to innovate the telegraph. But it was an ambitious young New Yorker — a successful paper manufacturer named Cyrus W. Field — who devised the endeavor from the comfort of his luxurious Gramercy Park townhouse. 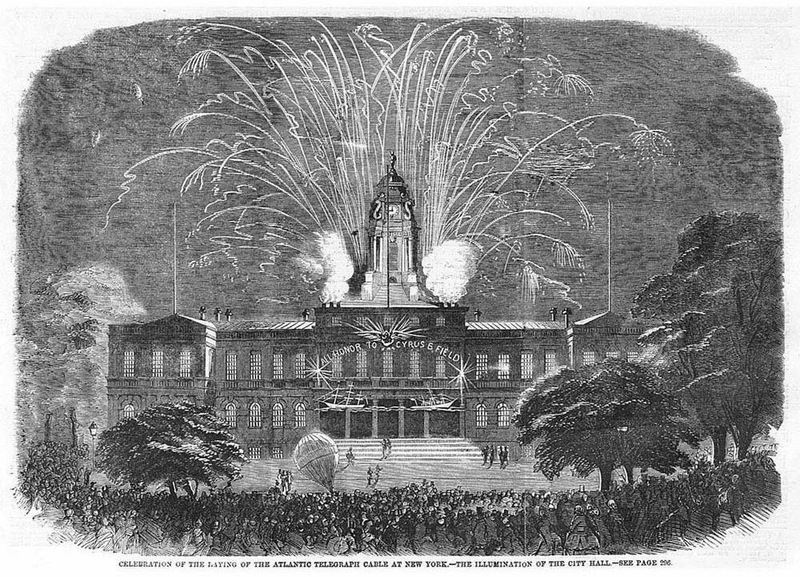 New Yorkers had so much to celebrate; a link with Europe would bring the world closer together, enrich the financiers of Wall Street and raise the city’s international profile. 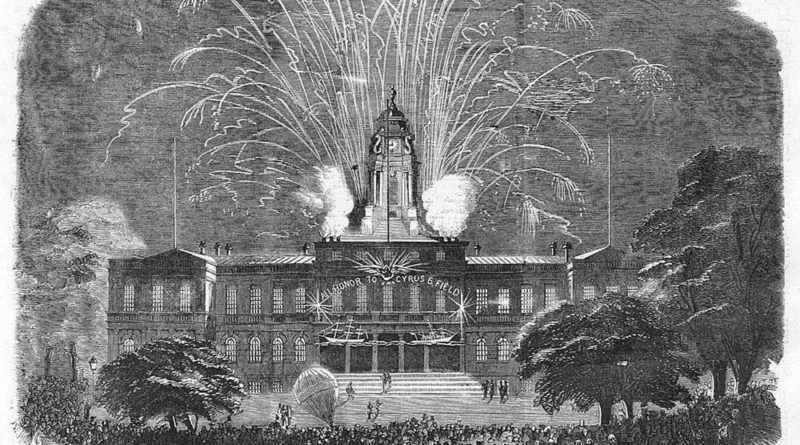 The city partied so relentlessly that New York City Hall was almost destroyed in a frenzy of fireworks. But had everybody started celebrating too early? 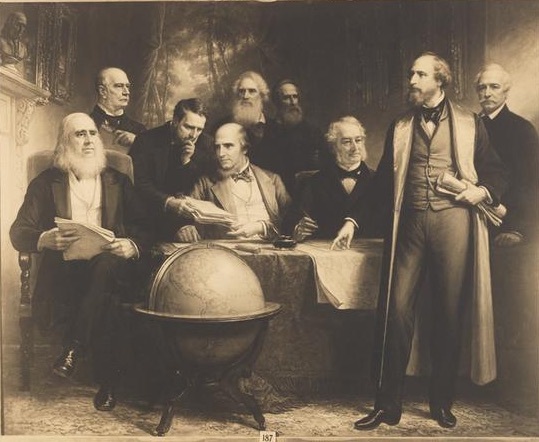 Was the Atlantic Cable — fated to change the world — actually a terrible failure? 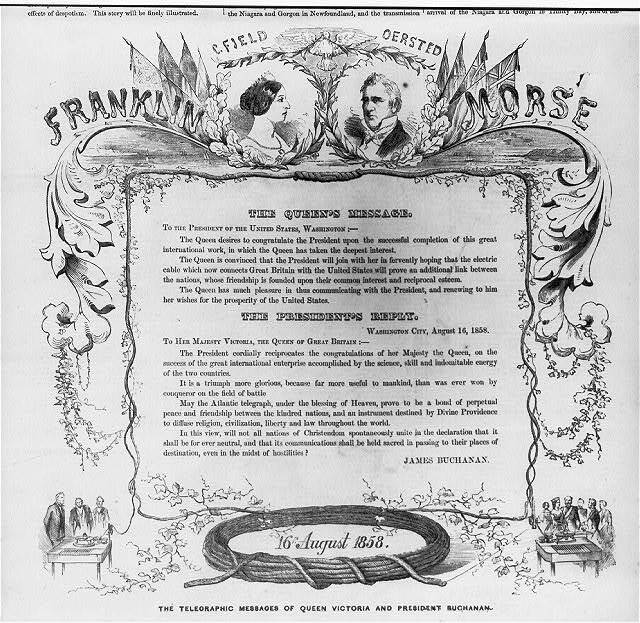 PLUS: A visit to beautiful Newfoundland and the origin of the journalism slang “scoop”! A dramatic rendering of the Cable Cabinet, featuring all the principal players in Cyrus Field’s townhouse. 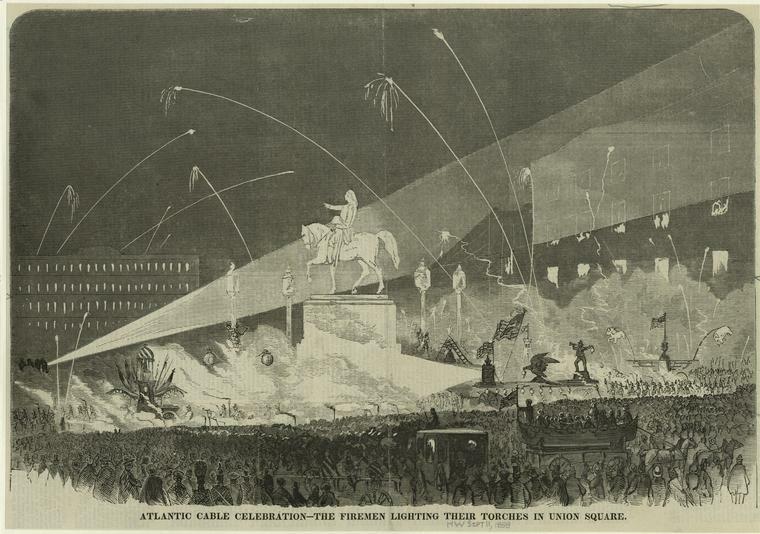 Images of the September 1, 1858 celebration, mere days before people realized that the cable stopped working. 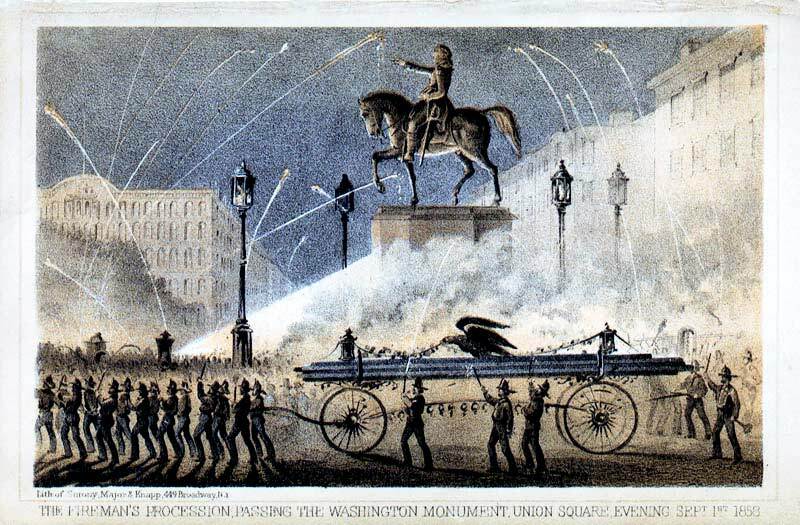 Samuel Morse also plays a big role in the birth of early photography — and in a famous New York City location! One of our earliest shows! On the history of Peter Cooper, one of the principal characters in the laying of the Atlantic Cable. The glorious history of Gramercy Park, the neighborhood of Cyrus Field.